Heritage Flooring wide boards come in a wide range of colours and styles, ideal for a smooth and rich impression. Browse our selection here. 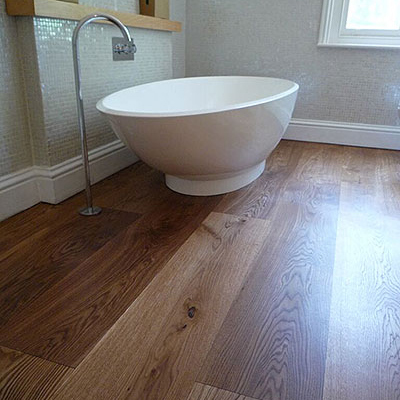 Heritage Flooring wide boards are sourced from sustainable oak stands in the Burgundy region of France. The wide range of hand finishes, both natural oiled or antique stained french oak provides an unlimited choice of colour shades to suit your decor perfectly, whether contemporary or traditional. The uniqueness of the collection derives from each board being carefully hand finished in our own workshops to a high quality with various natural oils and waxes specifically mixed to suit your individual requirements. Your unique Heritage wood floor will provide added value to your home with a finish of exceptional depth, beauty and truly authentic feel. It is warm underfoot, hygienic and easy to keep clean, a floor that will stand the test of time. View our selection of styles below and see for yourself just what we can do for you.